Congratulations to CBK Media Management client Carmen Blackwell on jumping 167 markets to KSAZ (FOX) in Phoenix, AZ (Market #11). Carmen will report and anchor for KSAZ’s popular “Arizona Morning” show. 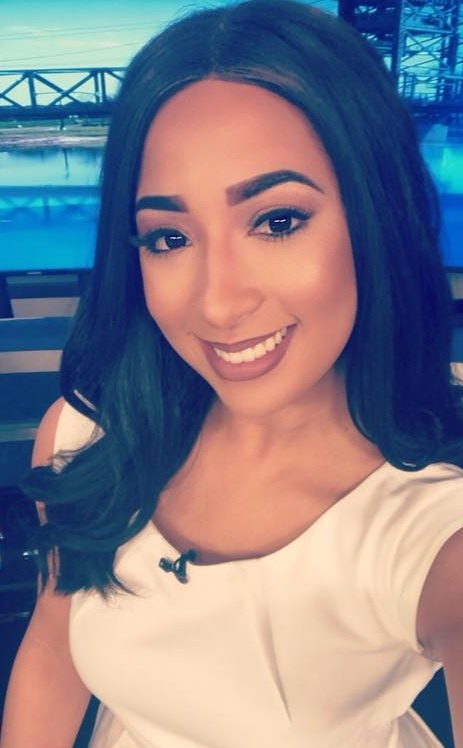 Prior to making the move to the Valley of the Sun, Carmen was the Weekday Morning Anchor at KALB (NBC) in Alexandria, LA (Market #178). Blackwell earned her communications degree from the University of Louisiana Monroe. While at ULM, Blackwell’s broadcasting work was recognized by the Southeast Journalism Conference and the College Media Association Convention.